US foreign policy and security studies. Natasha has a BSc (Hons) degree in Government and Public Policy (University College Cork 2005), an MBs in International Relations (University College Cork, 2006), and a PhD in International Relations (University College Cork, 2012). 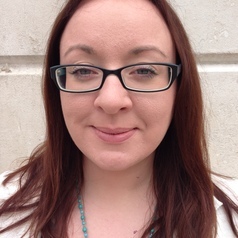 Natasha has taught in higher education for over six years on a part time basis and is a member of a number of international academic associations including the International Studies Association and the PSAI.